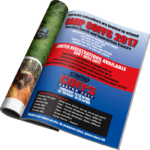 In the July August Edition! 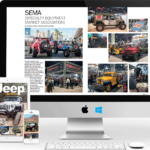 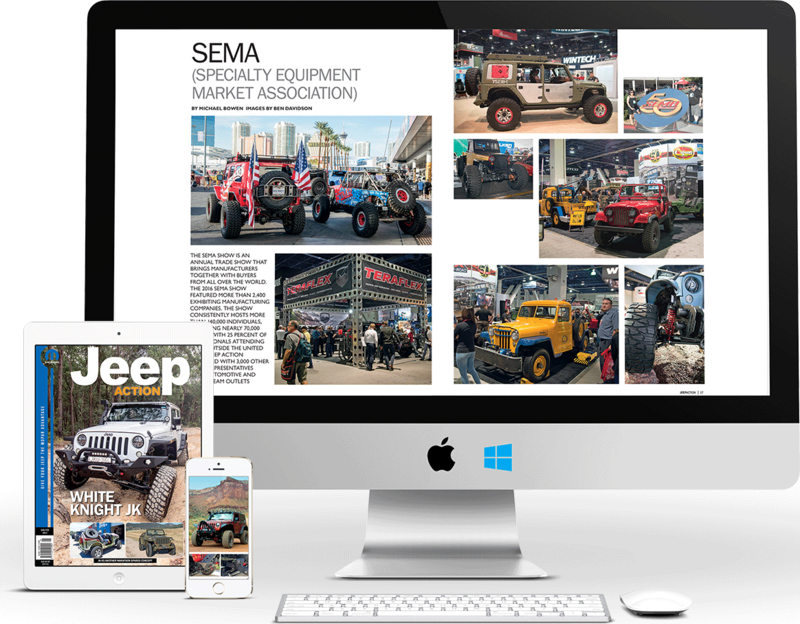 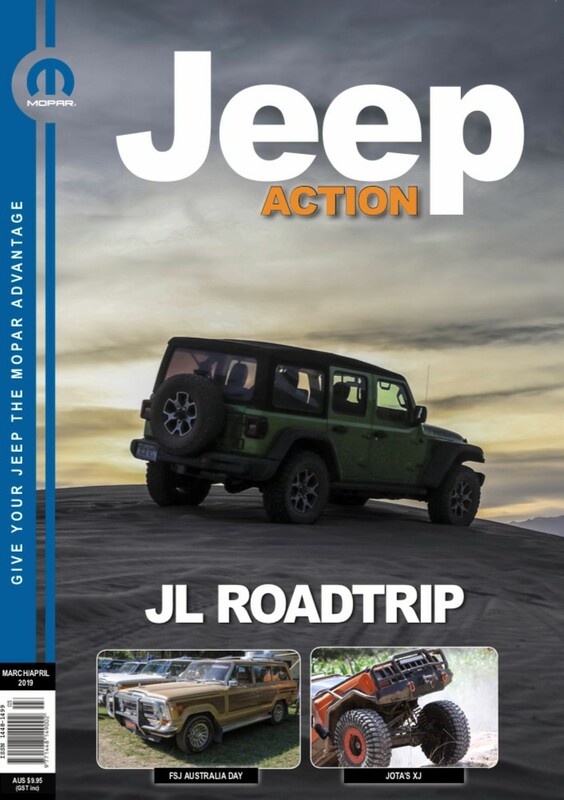 Jeep Action Magazine is a bi-monthly magazine for Jeep owners, prospective owners and four-wheel drive enthusiasts. 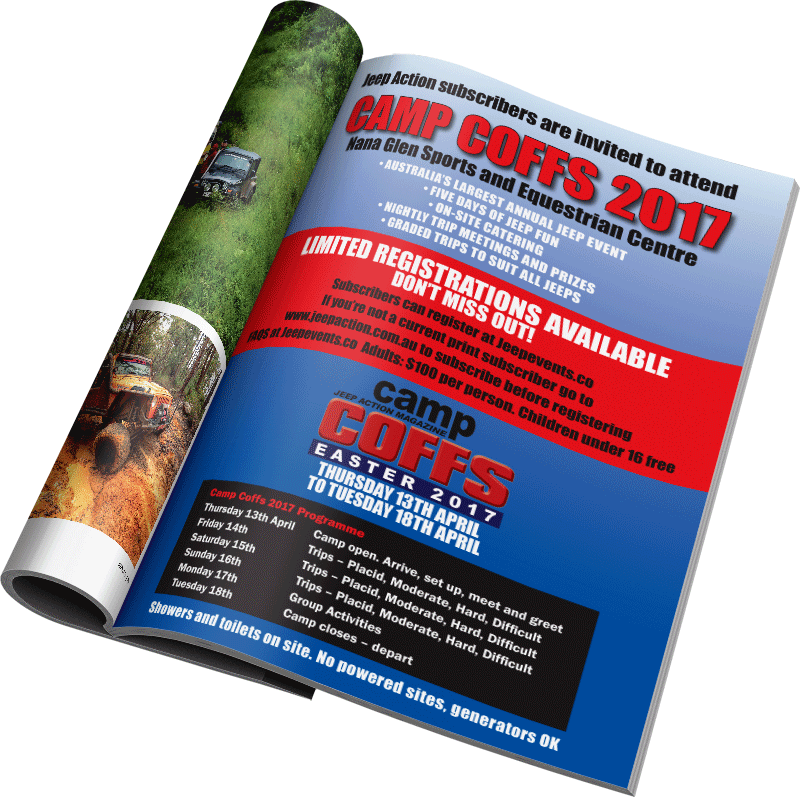 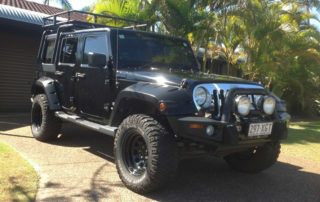 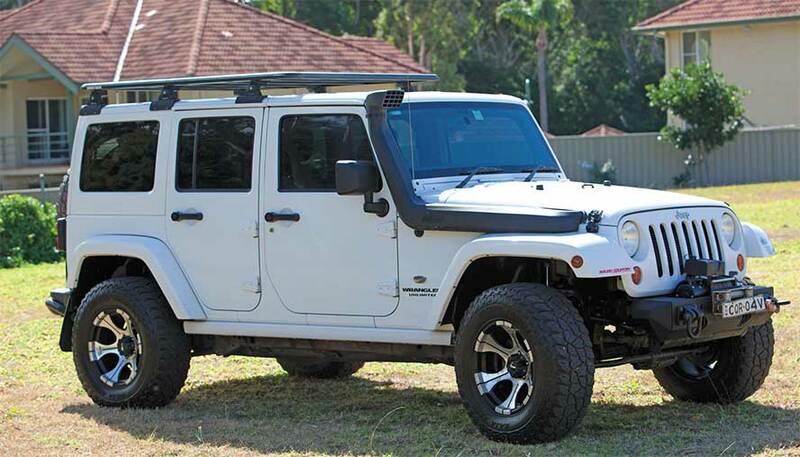 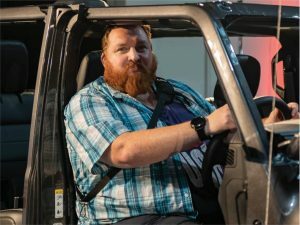 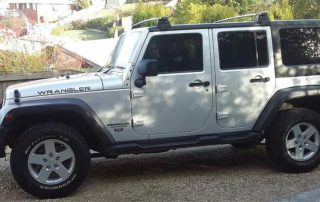 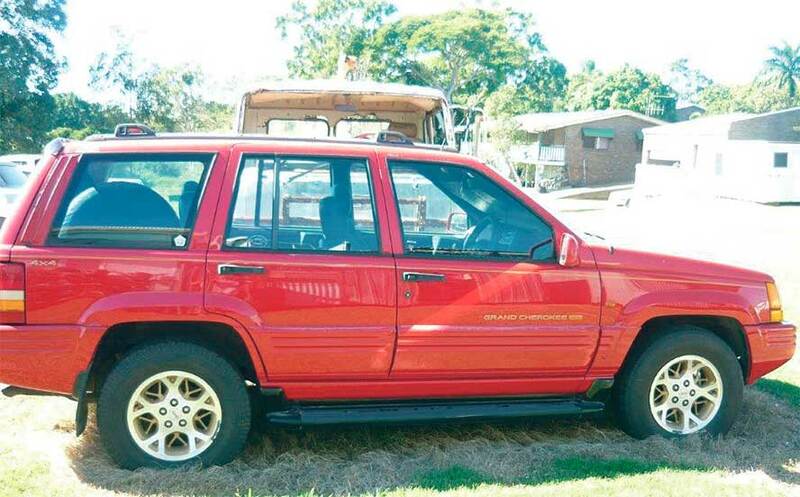 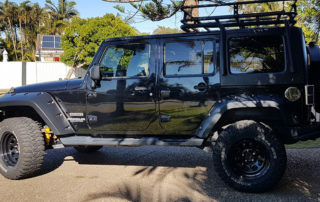 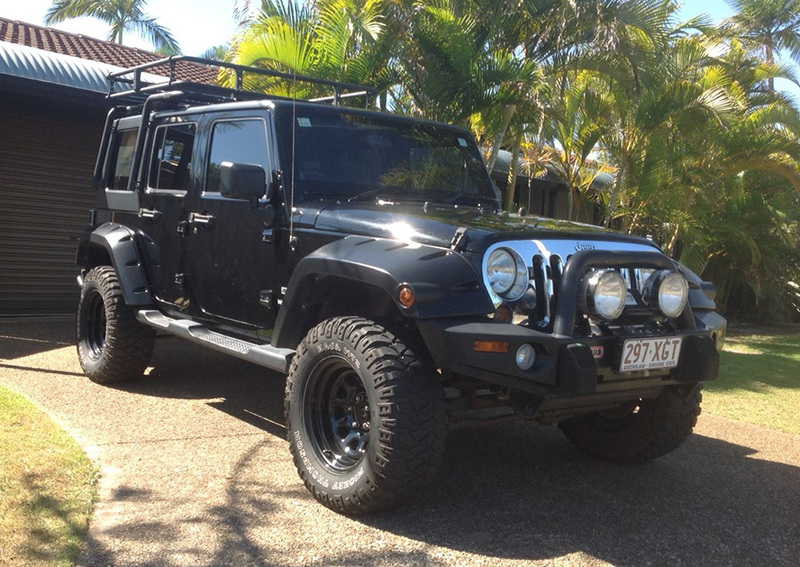 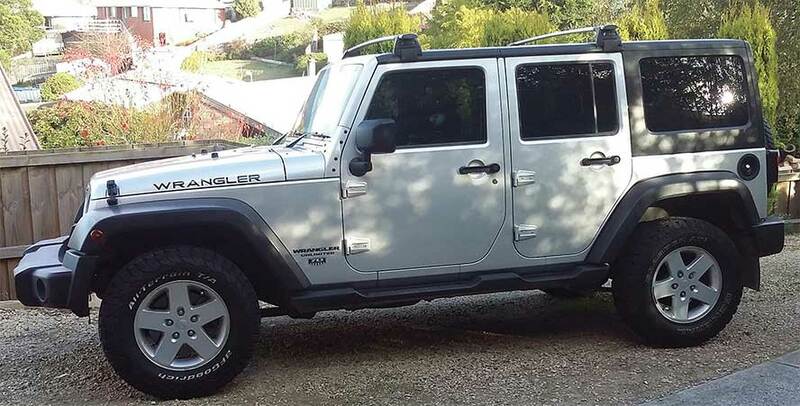 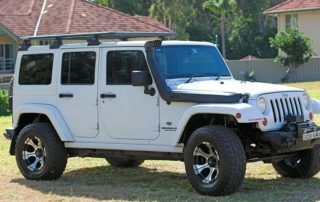 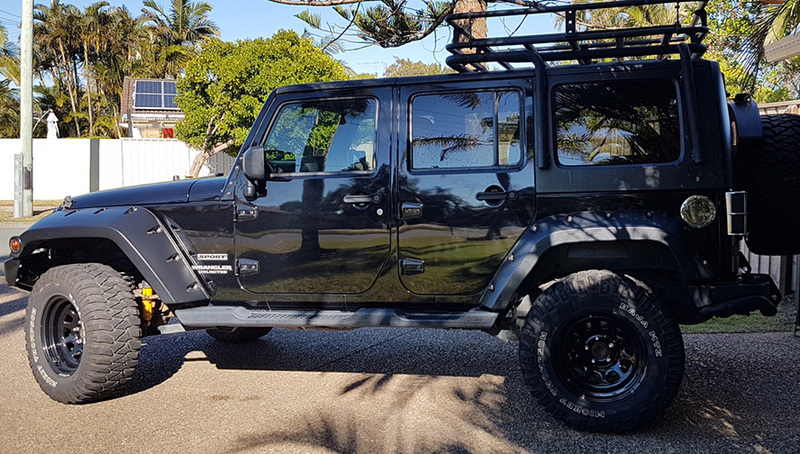 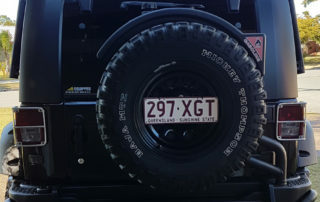 We feature articles on Jeep activities from Australia and regular articles from around the world. 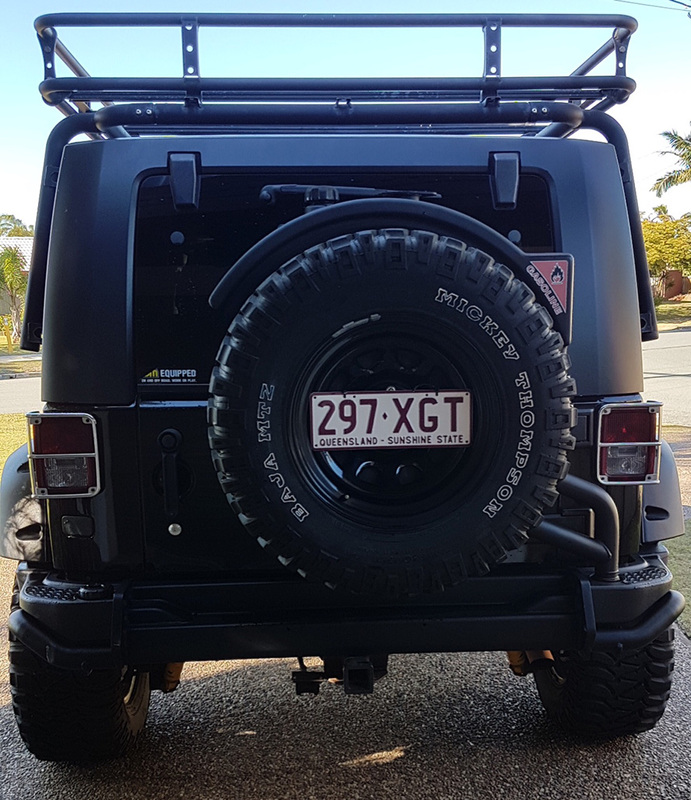 Well, I’m coming up to a year in the hot seat, and to be honest it has been a massive learning curve with lots of moving parts but I still haven’t acquired a Chief yet, haha.